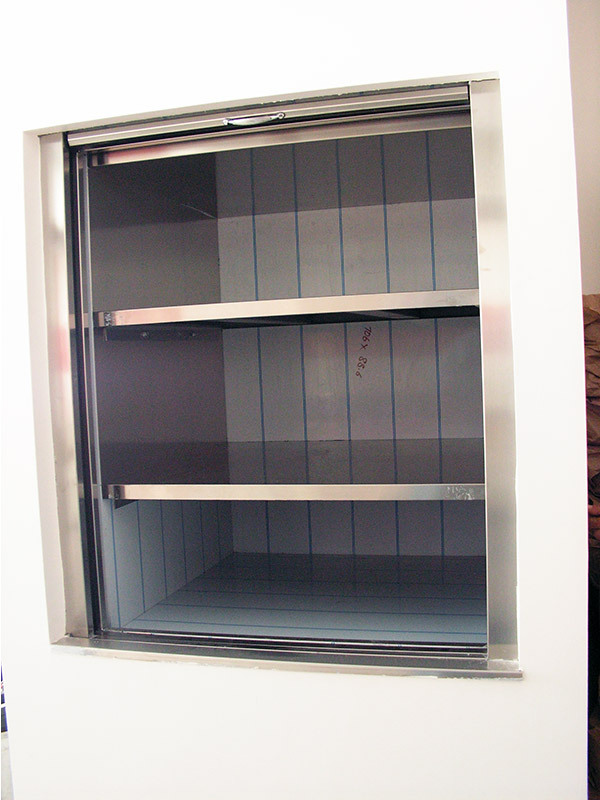 Dumbwaiter lifts are used not only in a restaurant but also all kinds of high rise building which need to light load traffic. 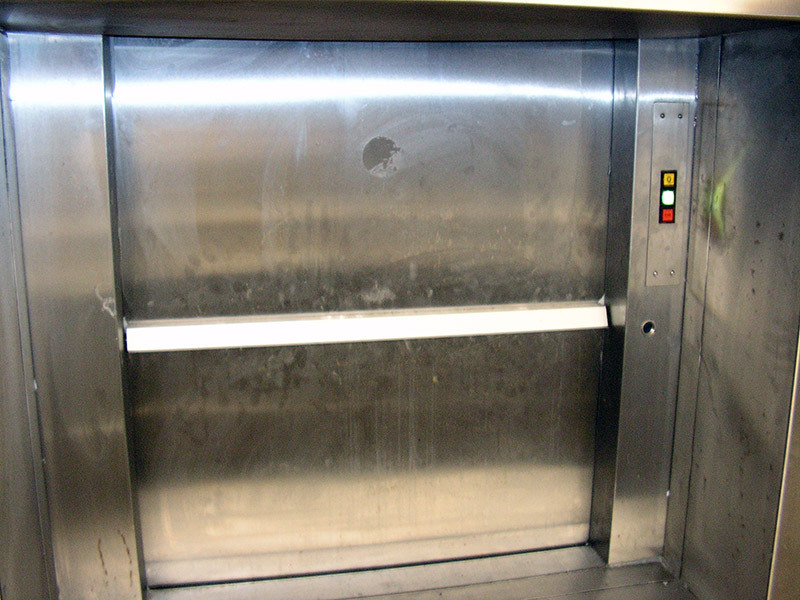 From this point of view, dumbwaiter lift is a light load lift. 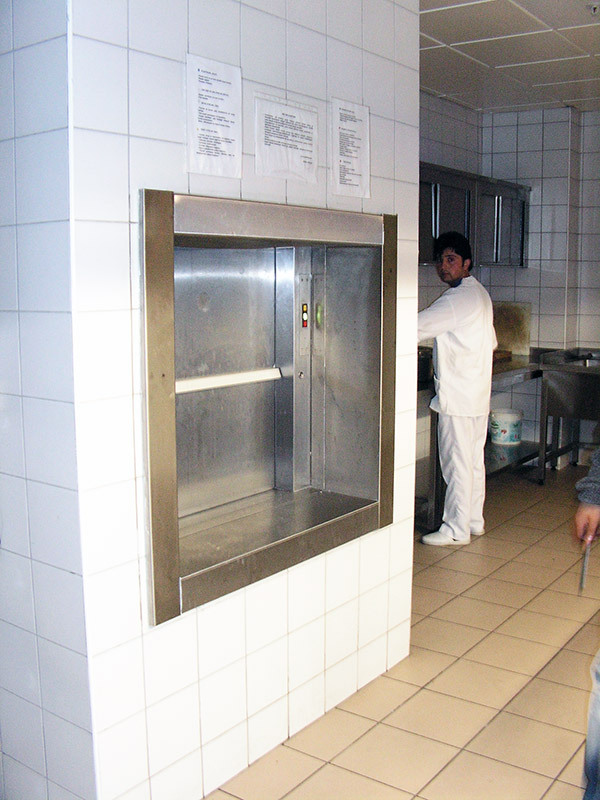 For example, some dumbwaiters carry plates like in a restaurant or the others serve to carry clothes to laundry. 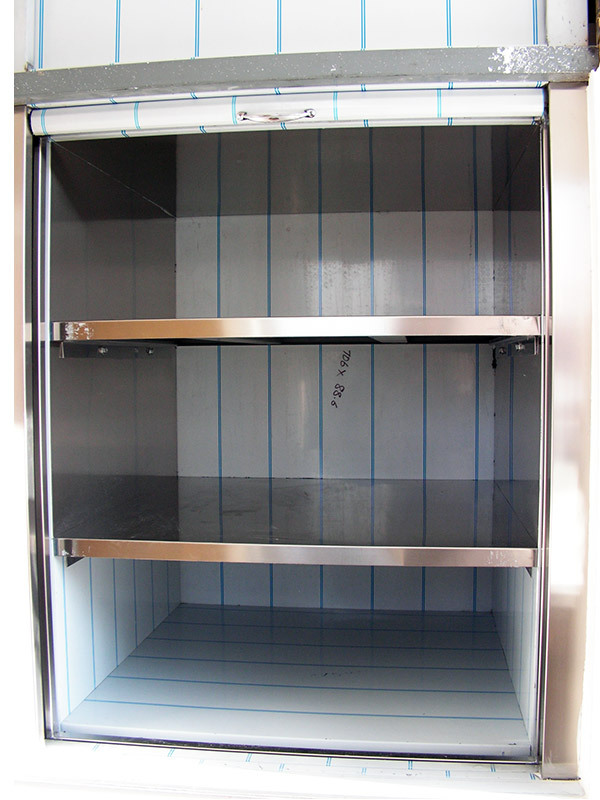 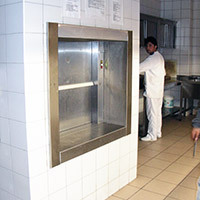 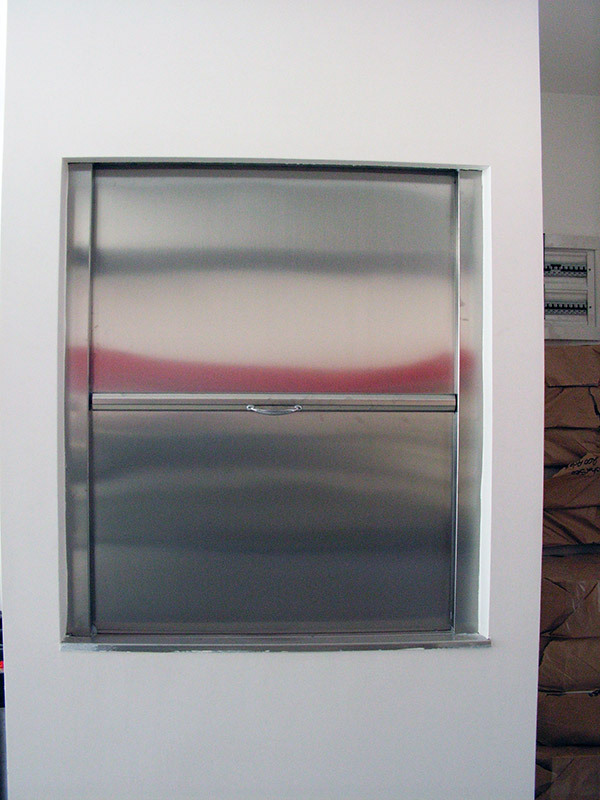 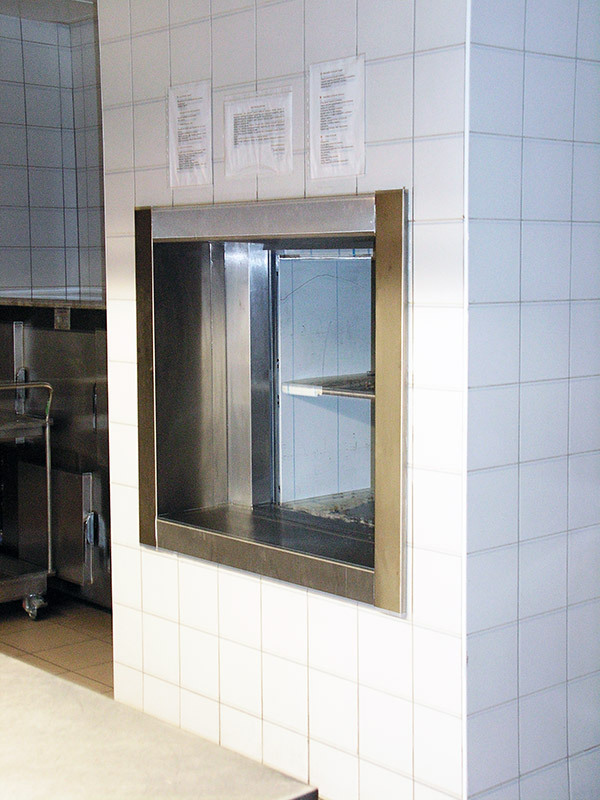 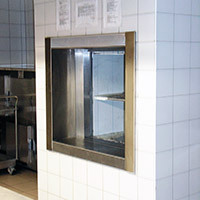 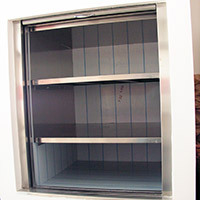 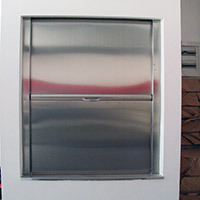 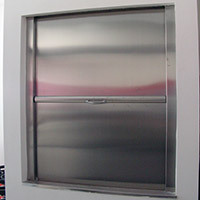 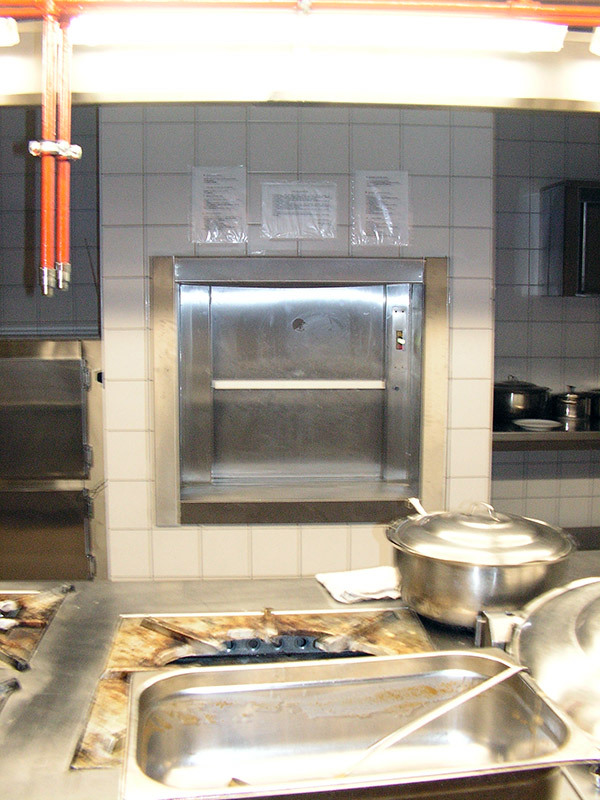 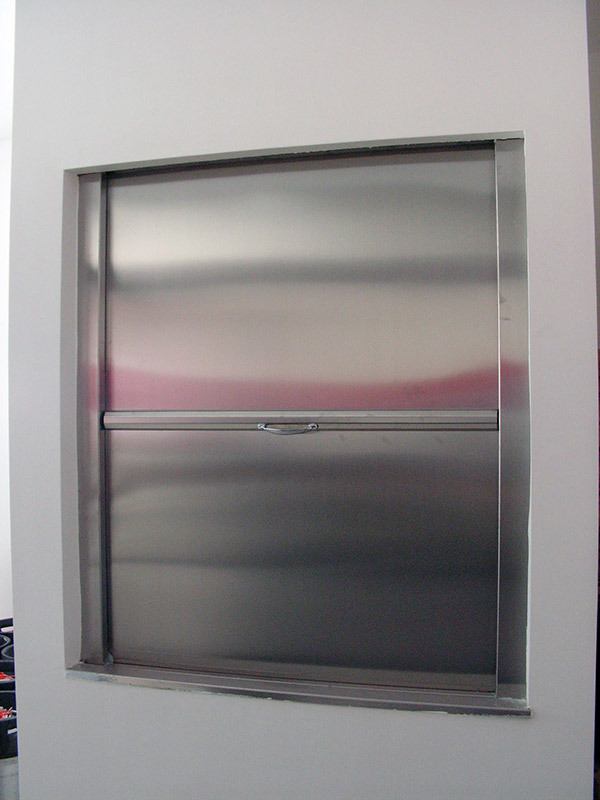 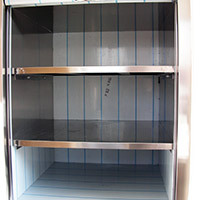 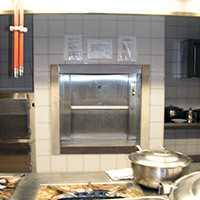 It is clear that hygiene is important issue for dumbwaiter lifts whether it carries plates or clothes. 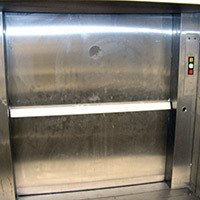 Furthermore, we offer a solution for your lift to meet your demand.